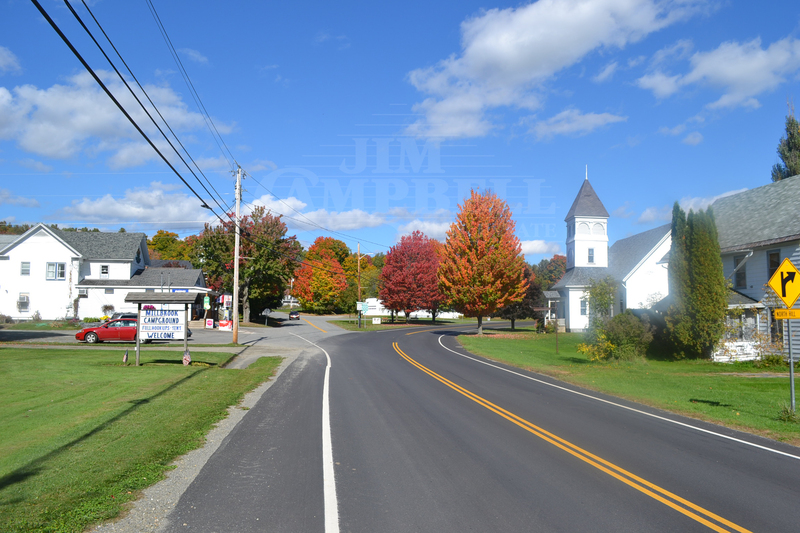 Some Area Info: Westfield Vermont is a town that was chartered in 1780. The town has a population of approximately 536 and has an area of 40.01 sq. miles. The town shares an elementary school with Jay. Westfield has always been a large farming community and still has several farms including the Butterwork’s Farm which specializes in yogurt, the Lazy Lady Farm which specializes in organic goat cheese and Berry Creek Farm which specializes in organic vegetables. Westfield is also home to the Monastery of the Immaculate Heart of Mary. Attractions and Recreation: Westfield has several miles of snowmobile trails and The Long Trail which crosses Rte 58, also known as Hazen’s Notch. This trail leads to the town of Montgomery to the west but it is not passable by car in the winter months. There are several large parcels of both private and public land that are used for hunting. Westfield is home to Couture’s B&B, which in addition to being a popular B&B for guest visiting the area also produces a lot of Maple syrup. They also provide tours of the farming and maple production during sugaring season.